Get ready to get down on three wheels! 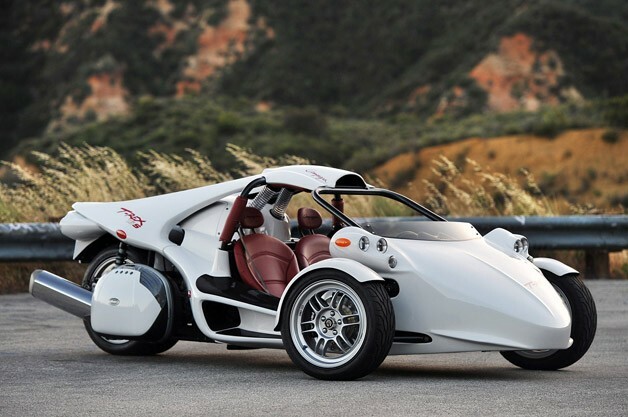 The street-legal T-REX is registered as a motorcycle, but you don't need a helmet. Choose your engine - Kawasaki 1400cc or 6-cylinder BMW.